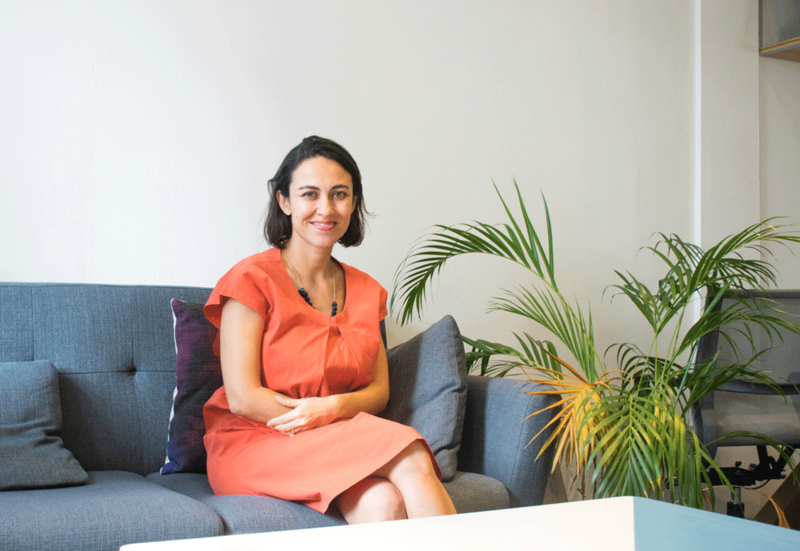 TWC caught up with Piruze Sabuncu, Head of Southeast Asia and Hong Kong at Stripe, to get her thoughts on Singapore’s startup scene, our move towards cashless, and what’s next for Stripe. Since Stripe’s launch in 2011, the rise of this technology company has been meteoric. Stripe now processes billions of dollars a year for hundreds of thousands of companies, and has 9 offices across the globe – including their Singapore home at The Working Capitol. To celebrate their first anniversary in the Lion City, Stripe recently published a study exploring the remarkable growth of Singapore’s startup scene. This new research found that Singapore startups are launching and scaling much faster thanks to the Startup Stack – a suite of more than 150 cloud-based tools that are powering the startup ecosystem here. Eager to learn more, we sought out Piruze Sabuncu, Head of Southeast Asia and Hong Kong at Stripe, for an insightful conversation about the Startup Stack, cashless trends, and Stripe’s latest features. What inspired Stripe to undertake research for the Singapore Startup Stack? Our mission at Stripe is to always put the user first, and we really take that to heart. From the first day we launched in Singapore, our main supporters and users came from the startup community, so we wanted to understand what their needs were. We quickly realised that the whole Singaporean startup ecosystem was very vibrant, and this motivated us to find out exactly what was driving this growth. Which key findings intrigued you the most? During our research, we discovered that Singaporean startups embrace a truly global mindset. Today, 60% of startups sell internationally. And if we look at the startups that have only launched in the past year, more than a third of them are already selling internationally. These are impressive statistics, and we think one of the major factors here is the number of cloud-based tools that startups now have access to. Interestingly, 60% of Singaporean startups believe that they couldn’t have started their businesses five years ago. All our research supports this claim: it is in fact much cheaper to start and scale your business now. There is also much more support from the government, as well as greater access to funding. All these factors, combined with the availability of so many cloud-based tools, are helping startups to focus on their core product and scale quickly. As someone who has been living here for close to 5 years, I can already see how this cashless trend has changed my daily life. Whether I’m ordering food, getting groceries or grabbing a taxi, I hardly use cash anymore. Looking at the larger picture, I think a cashless society really translates to an easier, more convenient society for consumers and businesses. Companies need to expend considerable resources when they collect and manage cash, whereas e-payments make that whole process much more efficient. From a consumer perspective, it’s really convenient to be able to use your smartphone instead of your wallet, and I think more and more people in Singapore are becoming receptive to this idea. The cashless movement is an intrinsic part of our Internet-dominated world, and I can predict that this trend will only keep growing. Stripe recently launched a new product called Elements. Could you tell us a bit more about Elements and how it can help smaller startups? Elements are building blocks that allow businesses to easily create seamless checkout experiences for their customers. Whether you’re a SaaS platform or an e-commerce startup, creating a good checkout experience is at the core of your business. The problem is that it’s usually a very resource-intensive process, especially if you only have a small team of developers. With Elements, startups of any size can fully customise their payment flow with minimal effort. Elements also provide mobile responsiveness, localization, and real-time validation – all of which ultimately helps businesses to increase conversions. Stripe just celebrated its first year in Singapore. What exciting things can we expect in 2018? Stripe has already launched around 10 features in the past year, and there’s still so much more coming from our technology team. The great thing about having this universal API is that we can bring all our new products to Singapore very quickly – and we’re just getting started! At the end of the day, our goal remains the same: we want to help Singaporean businesses of all sizes. Whether you’re a multinational or a small startup, we want to support you in any way we can, and that is our goal going into 2018.